At Peer Business Consulting, we pride ourselves on forming great, long-lasting relationships with our clients. Angeline Zaghloul, Director & Principal Consultant of Peer Business Consulting, has been working with large and small businesses for over 20 years. 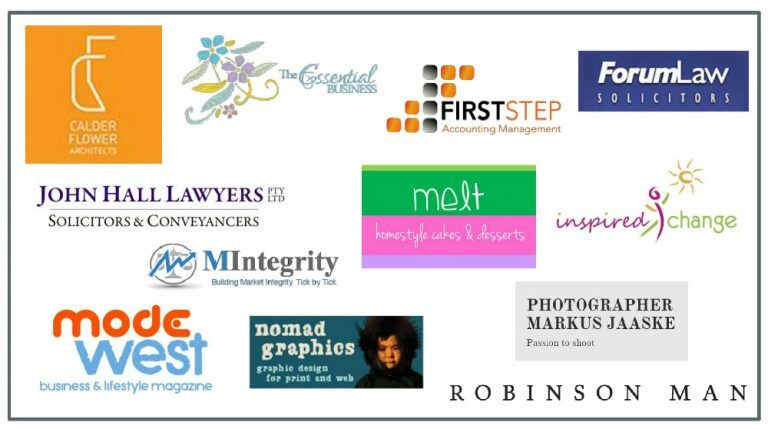 Some of our clients are listed below. Read what some clients said about their experience with us. “Angeline is incredibly dedicated and hard-working, in fact, she is possibly the hardest working consultant we have worked with in our business. She is incredibly disciplined and driven, and works at a fast pace ensuring deadlines are met every time and issues are dealt with professionally and constructively. Not only this, but Angeline’s knowledge and skill in Business Operations, Strategy and Work Processes is unsurpassed. She has the ability to immediately identify areas requiring improvement and is able to both develop plans and execute them efficiently and effectively. “Angeline, I relate to so much in your blog. I know there are loads of opportunities out there for my business and I have started on the right foot this year, feeling a whole lot more comfortable/confident. They say “Feel the Fear and Do It Anyway”…..
And I’ve not thought of Anxiety and Fear as you have put it, so thank you. Great topic…. Peer Business Consulting can help your business succeed. Contact us today to discuss your business needs.